I read this article and found it very interesting, thought it might be something for you. The article is called Bitesize: Find My Pint App and is located at https://www.totallydublin.ie/food-drink/bitesize-find-pint-app/. It’s the perennial beer-lover’s dilemma; enjoying a few glorious days beyond the Pale sampling the tastiest ambrosia-like nectars money can buy, only to find them as elusive as gossamer once back in the city. Beset by similar difficulties sourcing their own favourite tipple, Scraggy Bay, from Donegal-based Kinnegar Brewing, brothers Sean and Barry Walsh thirstily set about sorting the issue. 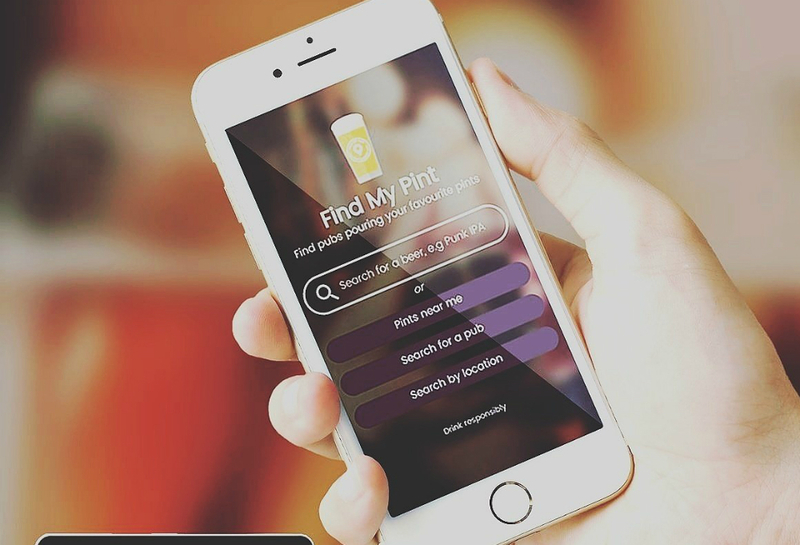 The pair developed Find My Pint, an app that magically assists beer enthusiasts seeking out hostelries pouring their preferred craft beers and ales. The app now features over 1,000 beers and their purveyors, nationally and further afield.